Specialists in clinical trail logistic solutions. LF&E provides an auditable and qualitative temperature controlled Clinical Trials specialist courier service throughout Europe. 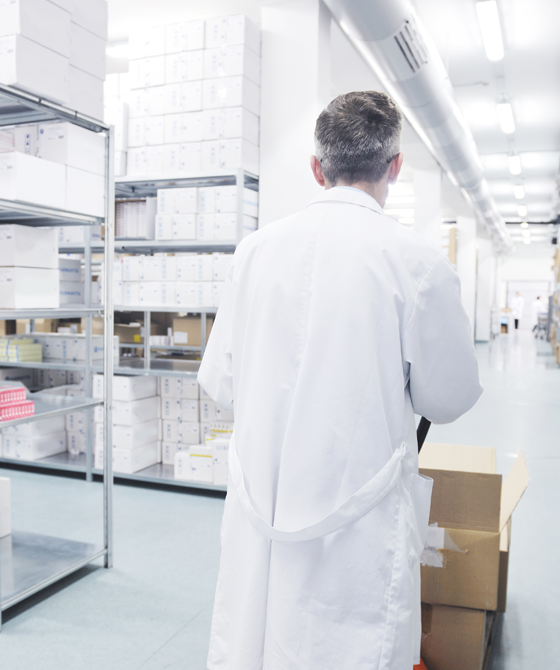 LF&E understand the critical nature of transporting Clinical Trial products and specimens and the important controls required to protect consignments. LF&E’s robust audit trail in the logistics chain provides you with highest quality assurance and peace of mind with both live vehicle tracking and temperature recording throughout transportation. LF&E have a flexible and agile infrastructure, ensuring a prompt response to customer demand from its network of UK regional locations. Working to Industry Regulation standards, such as GDP standards (Good Distribution Practice), GLP (Good Laboratory Practice) and Good Clinical Practice (GCP). 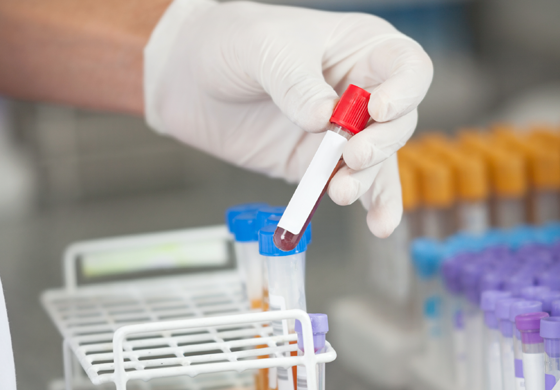 LF&E’s refrigerated and ambient transport service is designed to support Clinical Trials. We have over 30 years’ experience across our management team delivering services to this highly regulated sector. LFE can offer a bespoke logistics solution for your Clinical Trial. We understand the complex nature of the products being transported and that each client will have different requirements. Therefore an important part of our implementation process is to meet with you to ensure we fully understand your exact requirements. With a dedicated fleet of pharmaceutical vehicles, maintained to the highest standard you can be assured that your Clinical Trial consignments are in safe hands. Our fleet of vehicles have dual load capabilities and transportation compartments are calibrated on a pre-determined regular basis. All vehicles are fitted with on-board temperature monitoring systems to ensure conditions are continuously monitored by the driver. The LF&E Logistics Team also have the functionality to remotely monitor temperature within vehicles at all times. This enables preventative and corrective action to be taken in a timely manner in the event of an unforeseen temperature change during consignment transportation. This provides also the assurance that all products arrive with the client or patient within optimum conditions, minimising safety risk and optimising the integrity of the product. Specialising in Clinical Trial deliveries, LF&E has its own network of drivers capable of delivering products throughout Europe. 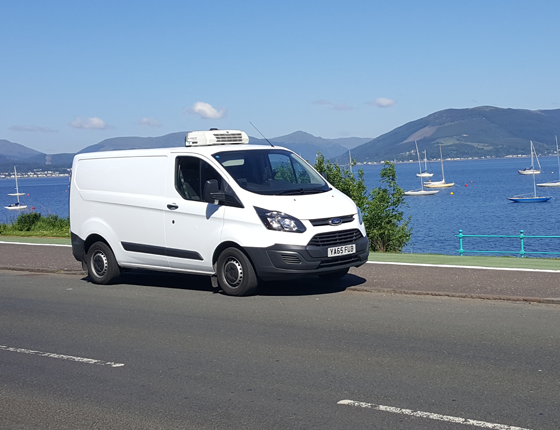 Our fleet of vehicles have dual temperature capabilities which are monitored at all times by both the driver and remotely by our Logistics Team. Your Clinical Trial specimens will be delivered right first time, on time and with fully auditable documented temperature tracking. Working in partnership with our clients, LF&E have the flexibility to develop and comply with bespoke client Operating Procedures which define any product or customer specific requirements, all of which are underpinned by a robust suite of fully auditable Standard Operating Procedures. LF&E’s drivers are carefully recruited to ensure that all personnel demonstrate the required personal qualities for Clinical Trial deliveries, and operate in a professional, courteous and confidential manner at all times. Upon joining LF&E, drivers undertake a comprehensive induction programme, including confidentiality and data protection as standard, and further enhanced by service or product specific training to ensure customer requirements are met at all times. Our team of drivers understand the importance of the products being delivered, confidentiality, how to handle specific goods and why clients need to receive their consignments in full, on time, and every time. LF&E drivers wear a uniform, carry photo identification, and are DBS checked to ensure the safety and welfare of our clients at all times. 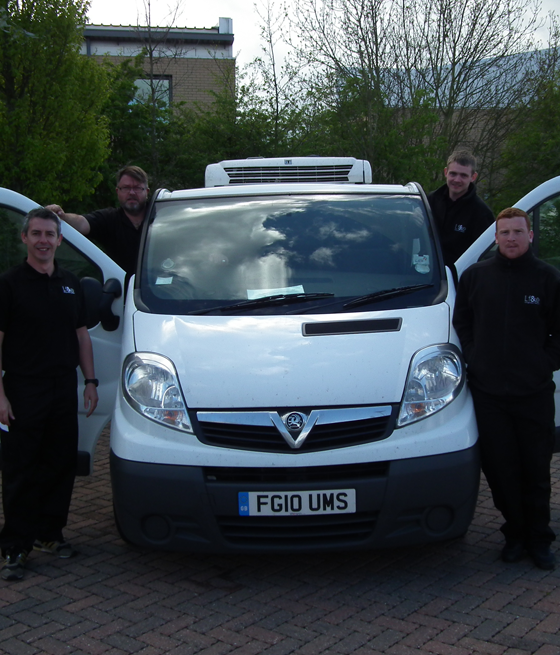 Our drivers are trained to escalate potential safety related concerns immediately and we work in partnership with our clients to ensure robust communication processes are in place.